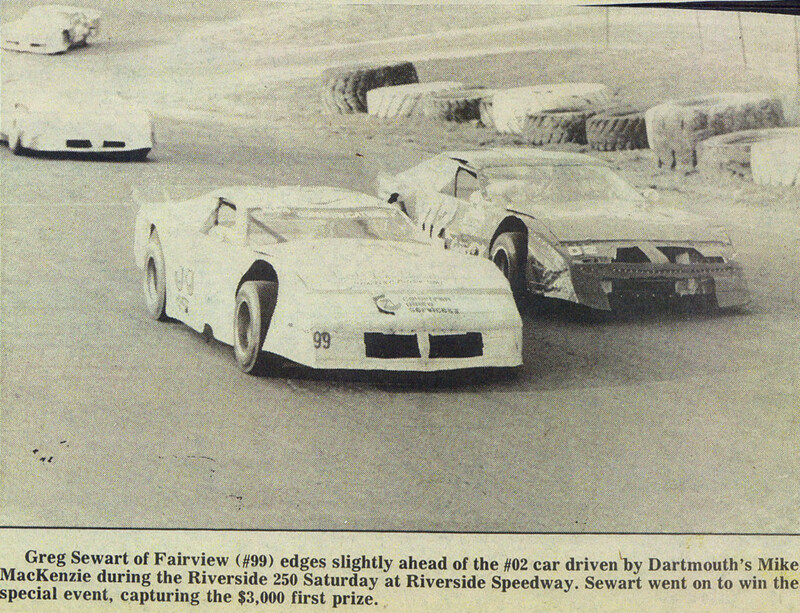 In a driving career that lasted 26 years, Greg Sewart’s accomplishments are stellar. 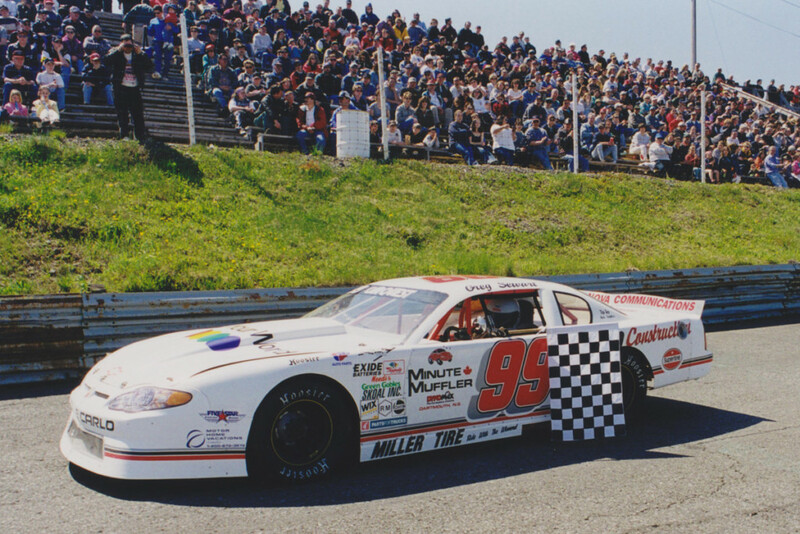 He earned nine championships including five with MASCAR and had wins in all the biggest regional races of the era. He visited Victory Lane numerous times at Riverside, including two 250’s. His success at Riverside started as a crew member with his brother Jimmy. 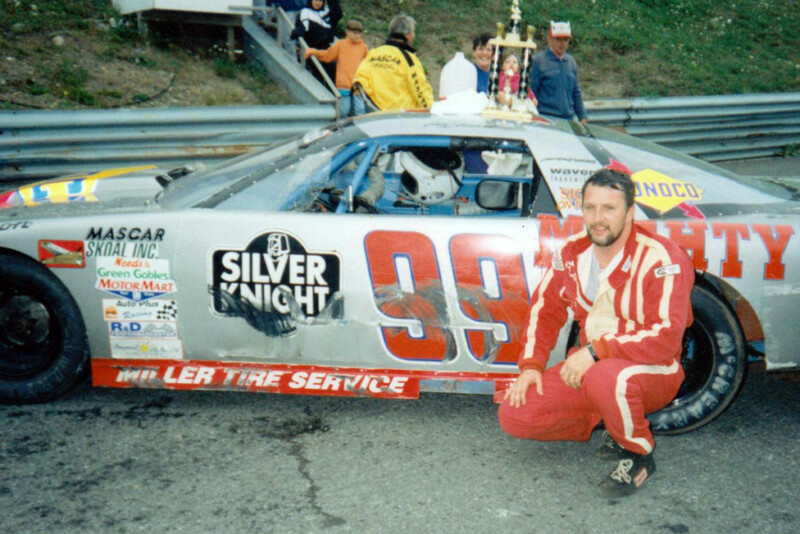 Other big wins on Greg’s resume include three each in the River Glade International and Moosehead Grand Prix, and the only 300-lap race ever held at Scotia Speedworld. 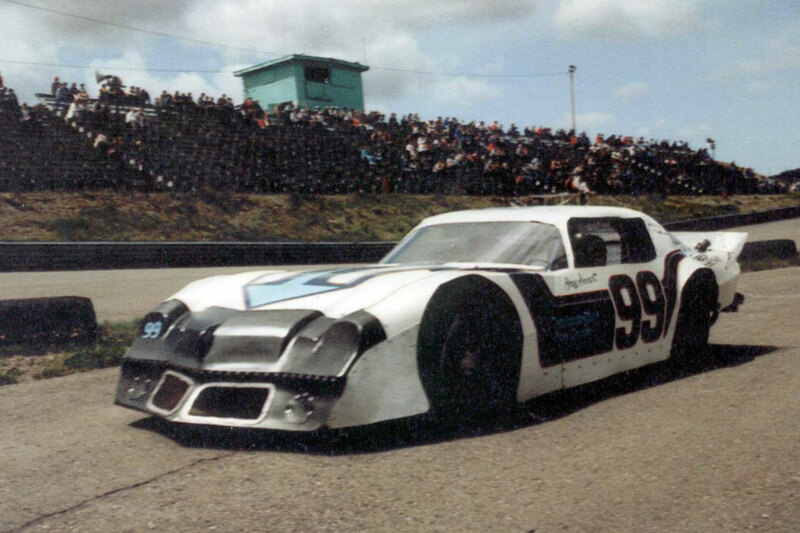 He is one of only a few Maritimers to be inducted in both the Canadian and Maritime Motorsports Hall of Fame’s. We’re happy Greg is still a regular at Riverside as a treasured fan. Greg Sewart, you are a Riverside Legend; we thank you and we salute you.